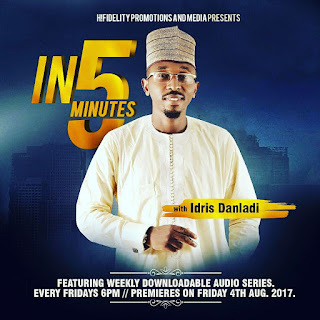 The wait is almost over as HIFIDELITY PROMOTIONS AND MEDIA appears to be braced for the month of August, for the premiere of the audio series Taste of the Pudding In 5 Minutes with Idris Danladi. 5 Minutes with Idris Danladi is A 5-minute audio program which seek to take an average of 750 to 900 words. Here is a sneak peek of a voice clip that may feature on the show. So much for a 5 minutes program. We are itchy to hear. 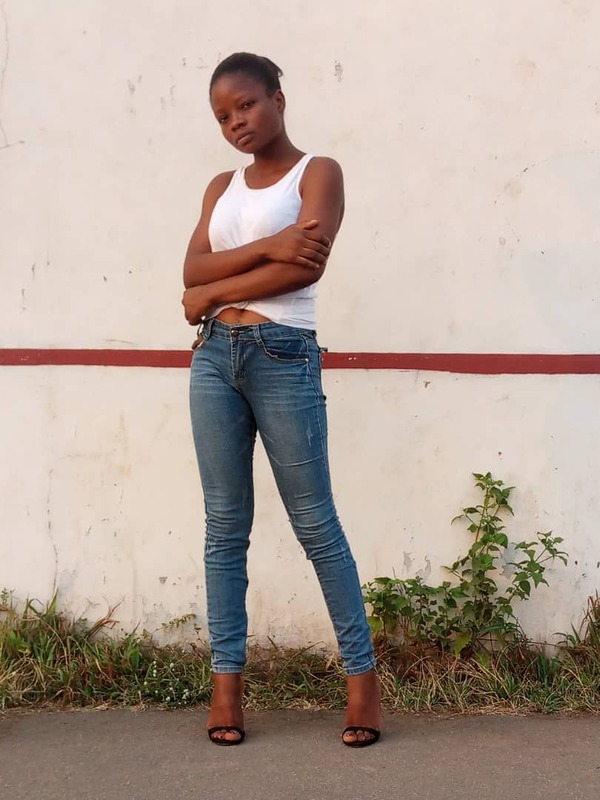 Tell a friend.